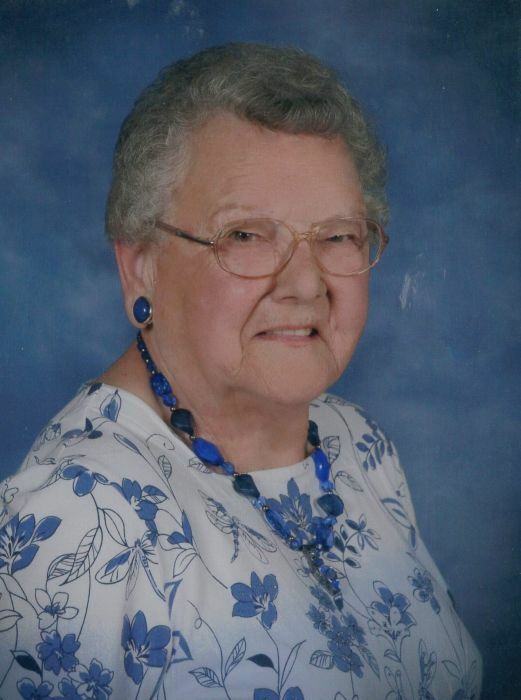 Margaret Caulk, 81, of Gillespie, IL, died in St. Louis, MO, on Sunday, February 3, 2019 at 9:37 am. She was born September 19, 1937, in Carlinville, IL to Arthur J. Fuess & Belle (Carrol) Fuess. Margaret, a homemaker, was a member of the Zion Lutheran Church. She was currently head usher for 8am service at Zion Lutheran Church. She was a member of the Craft Ladies for Zion's Vacation Bible School and photojournalist for Zion Lutheran Church Schmidt Archives. She was a one time member of the Leah Circle and the Centennial Committee. She was leader of the Willing Workers. Margaret was a member of Macoupin County Home Extension. She was also a volunteer for the Care Center. She is survived by her sister, Maxine Schoor of Manchester, MO, niece, Karen Rogge of Ballwin, MO, and her cousins of the Young Family, Klaus Family and Suhling Family. Margaret was preceded in death by her parents and a sibling in infancy. Friends may call on Friday, February 15, 2019 at Kravanya Funeral Home, Gillespie, IL from 5:00 pm until 8:00 pm. Funeral services are Saturday, February 16, 2019 at 11:00 am at Zion Lutheran Church in Gillespie, IL with Rev. Christine Erdmann officiating. Burial will be at Mayfield Memorial Park Cemetery, Carlinville, IL. Memorials are suggested to Zion Lutheran Church . Anyone wishing to send an online condolence may do so at www.kravanyafuneral.com. Kravanya Funeral Home, Gillespie, IL is in charge of the arrangements.